Ireland is in Western Europe, occupying five-sixths of the island of Ireland in the North Atlantic Ocean, west of Great Britain. The climate is temperate maritime, modified by the North Atlantic Current with mild winters and cool summers. It is consistently humid and overcast about half the time. The official languages are Irish, or Gaelic and English. This is only spoken mainly in the west by about 50,000 people as their primary language. English is the principal language and the language of business. Road signs are international; place names will be given in both; but Irish-language areas are increasingly using Irish only. The main religion is Christianity. The economy of Ireland has transformed in recent years from an agricultural focus to a modern knowledge economy, focusing on services and high-tech industries and dependent on trade, industry and investment. Economic growth in Ireland averaged a (relatively high) 10% from 1995 to 2000, and 7% from 2001 to 2004. Industry, which accounts for 46% of GDP, about 80% of exports, and 29% of the labour force, now takes the place of agriculture as the country's leading sector. In Ireland men usually shake hands with men upon introduction. Women often, but not always, do the same. Expatriate business dress is typically conservative and formal. The security risk for expatriates in Ireland is low. Risks include low levels of petty crime, mainly in Dublin. The currency of Ireland is the Euro (EUR). Banking is on a par with that of the rest of Western Europe and North America. The population of Dublin is 1.9 Million (Greater Dublin) (2019 est. ), while the inflation rate (CPI) is 0.7% for Ireland as at January 2019. Xpatulator Hypothetical Tax for Ireland is based on the current personal income tax rates for single and widowed persons, with no dependent children, which are progressive up to 40%. 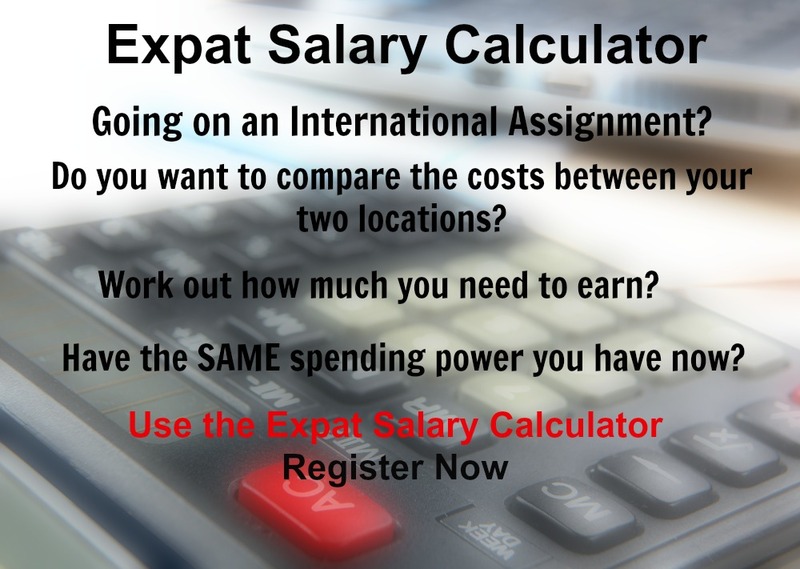 The cost of living for expatriates / professional migrants in Dublin as at 1 April 2019 is very high in comparison to other places in the world. Dublin is for example -0.9% cheaper than Houston TX for groceries, 76.4% more expensive for household costs than Kuala Lumpur, and 99.7% more expensive for transport costs than Dubai. Dublin is ranked as a minimal hardship location. 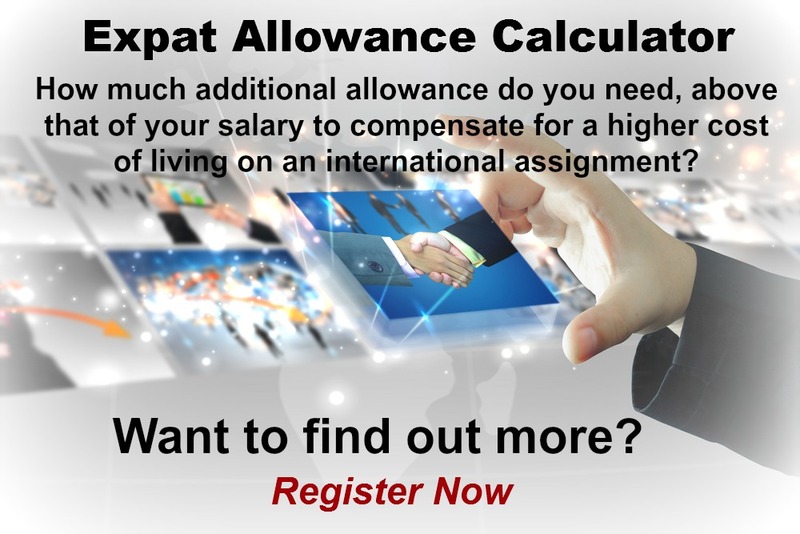 The hardship premium for Dublin for an expat from Perth, is for example 0%, i.e. host location (Dublin) premium of 10% minus home (Perth) location premium of 10%. 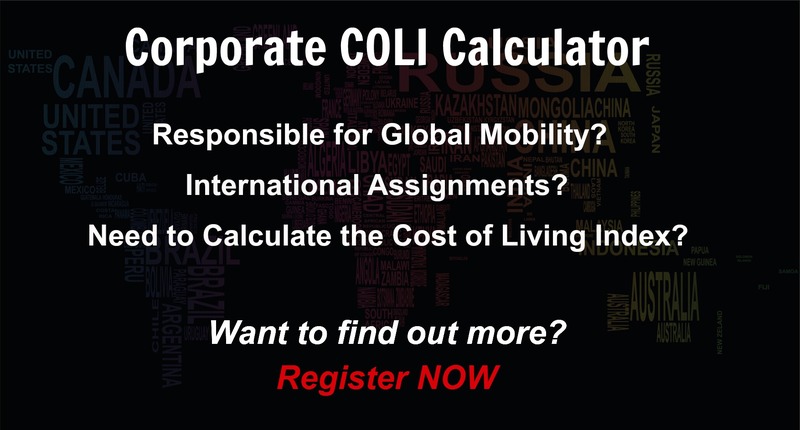 Want to know more about cost of living, hardship (quality of living) or expat salary in Dublin? Register subscribe to your home location and Dublin and run your personalised reports.